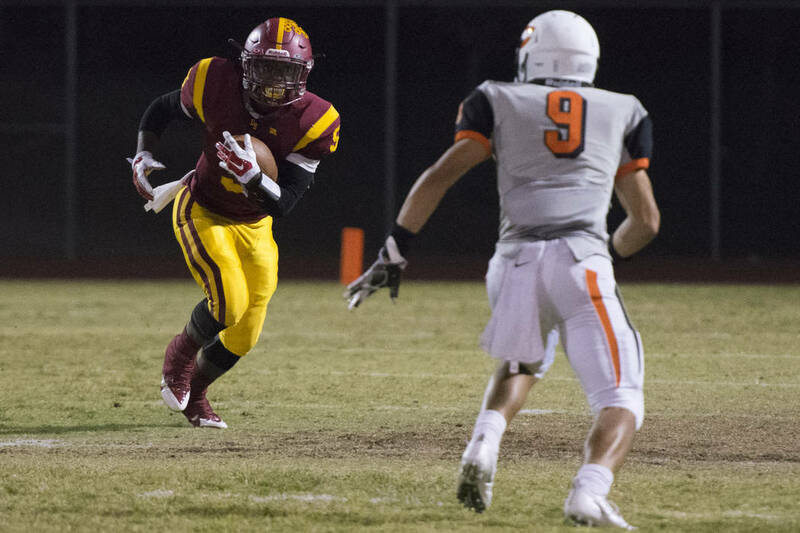 First-year coach Mike Valenzuela will look to explosive running back Taariq Flowers to lead the Dragons. Outlook: The Dragons will look to their explosive athletes in hopes of returning to the Class 3A Southern Region playoffs. Taariq Flowers, who rushed for 1,282 yards and 10 touchdowns last season, should be one of the state’s top rushers this season. Younger brother, Maalik Flowers, should be more seasoned with a year under his belt. The defense, meanwhile, returns seven starters, including standout safety Barry Williams.